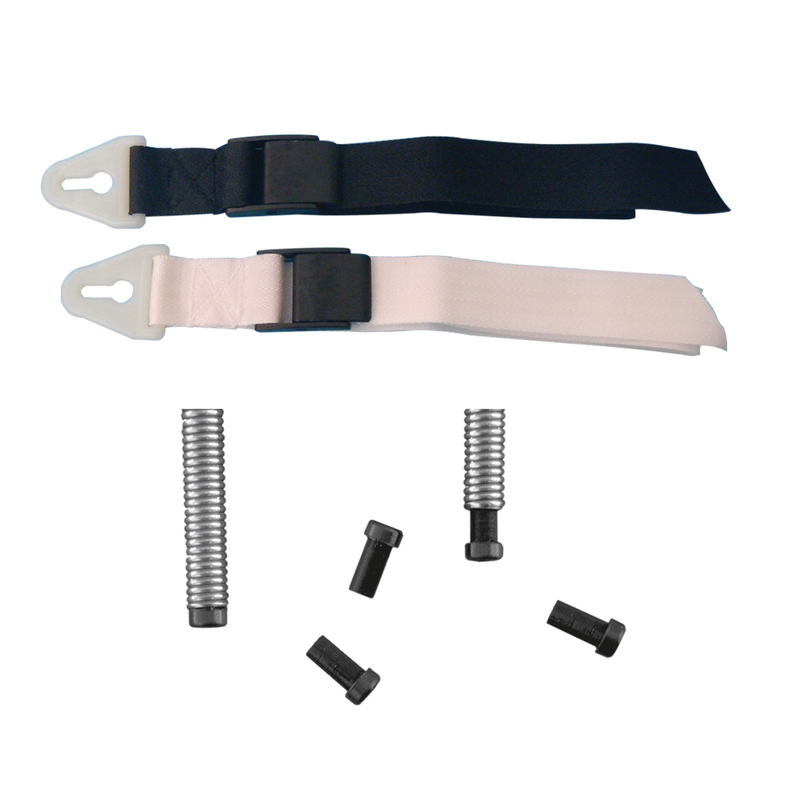 We carry a variety of Accessories for our prosthetics! All TRS products, including videos, parts and accessories are available from professional, certified prosthetic facilities. Additionally certain medical clinics and rehabilitation hospitals have prosthetic departments through which TRS technology is available. Persons interested in comprehensive prosthetic service and care should always utilize the services of a certified prosthetist. Prosthetic facilities handle the coordination of your personal health insurance coverage, conduct billing for services and facilitate “Clinical Trials and Field Evaluations” of TRS products. Importantly these facilities and professionals ensure that your prosthetic technology and hardware is totally compatible, properly installed and aligned for optimal operation. TRS can help with referrals to certified prosthetic facilities that are familiar with TRS technology, in your area. TRS offers direct limited retail sales to consumers on specialized products (Listed below). Sports and recreational products and accessories and specific replacement parts are available directly from TRS. TRS does not bill insurance companies and all sales under this program are final. Products sold under this TRS Direct program cannot be returned. TRS accepts MasterCard and VISA payments. Kahuna Surf & Swim T.D. Hammerhead Kayak T.D. TRS products are available in Canada through a distribution arrangement with Myrdal Orthopedic Technologies (MOT) of Winnipeg, Manitoba. MOT serves prosthetic and orthotic facilities throughout Canada and stocks a broad variety of TRS products. MOT coordinates the “Customs Clearance” required on prosthetic goods imported into Canada.